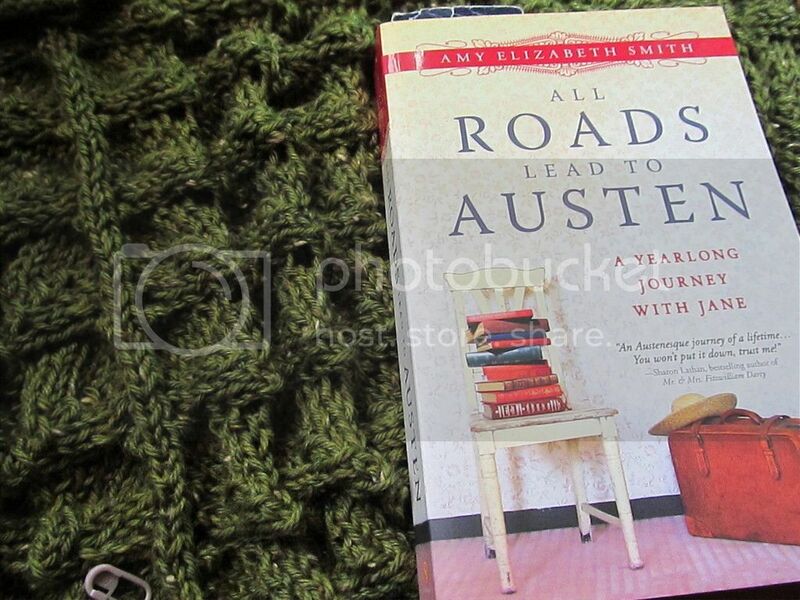 Reading: All Roads Lead to Austen, by Amy Elizabeth Smith. I picked up this book in Goodwill years ago. Since I'm a Jane Austen fan who also loves to read travel memoirs, it seems like something that I would enjoy. And I hope to, though I'm not even a chapter in, so I don't have an opinion on it yet! Knitting: I just finished my first lace shawl. At the moment it still looks like an indistinguishable pile of knitting, as lace will until it's blocked. I am really excited about blocking it! (Words that rarely come out of my mouth.) And then I get to decide what to cast on next. Congrats on your very first lace shawl - how exciting!!! Blocking will really show off all its beauty - lace transforms into something magical!! Congratulations on your first shawl. I hate blocking -- but love the results! You'll be amazed at how beautiful it is. I just downloaded that book from the library. Thank you for the suggestion. I can't wait to see your shawl blocked. That blocking magic works wonders on lace! It's going to be so beautiful after blocking! I love that magic on lace. I have recently returned to Jane Austen after a several year hiatus and have really appreciated her writing even more and in ways I did not when I was young. Somehow I don't have one of her books going right now! So your book looks like a fun read! Thanks for the book idea.....next on my list!! 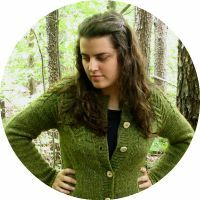 Congrats on the Elder Tree Shawl - I recently knit that as well and after a couple false starts loved it. Can't wait to see yours blocked. Also, I've never heard of this book and I LOVE Jane Austen. Will have to pick up a copy. GORGEOUS shawl! And I need to get that book! 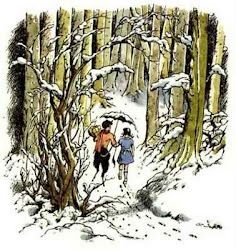 Reading list: the English countryside.